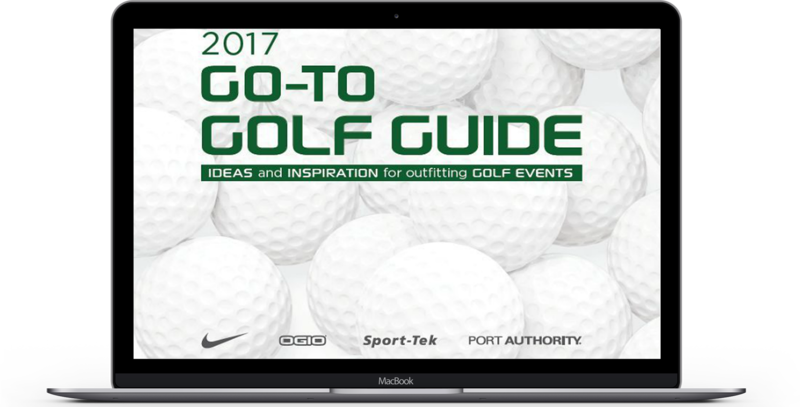 Ideas and Inspiration for outfitting GOLF EVENTS – NIKE | SPORT-TEK | PORT AUTHORITY – Golf Giveaway & Prize ideas, from the hole-in-one to the longest drive. Our methods and materials are mindful of the impact we make on our planet. 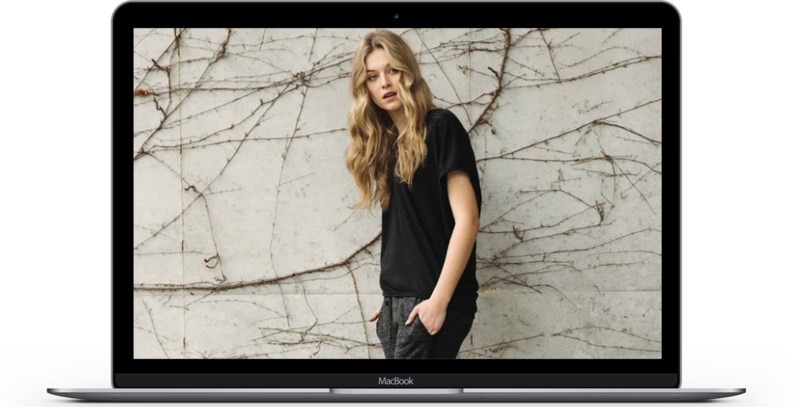 We put fabric first, creating timeless authentically worn-in styles. 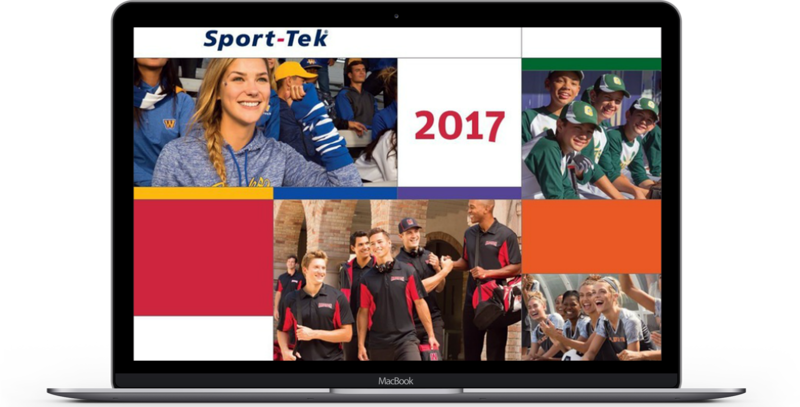 Sport Tek strengthens and supports your team by fusing Game Changing performance technologies with the right fabrics, designs, colors and sizes at an outstanding value. Enjoy the things you love to do and leave the rest to us.